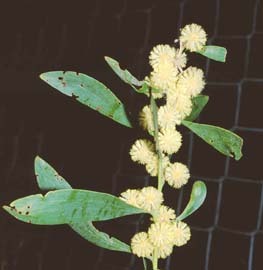 Acacia melanoxylon (Blackwood) is one of several species of Acacia with broad, multiveined phyllodes. 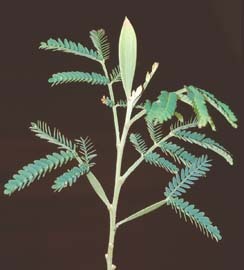 It is one of the most common and widespread of the acacias. The flowers are in heads, which are clustered in racemes. The phyllodes have 3-5 main veins. 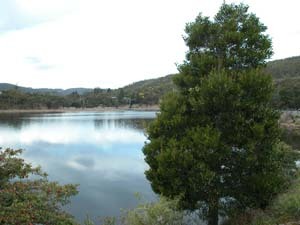 It ranges from a large shrub to a large tree and occurs in a wide range of forest types, including rainforest, wet sclerophyll, swamp forest and coastal forest.